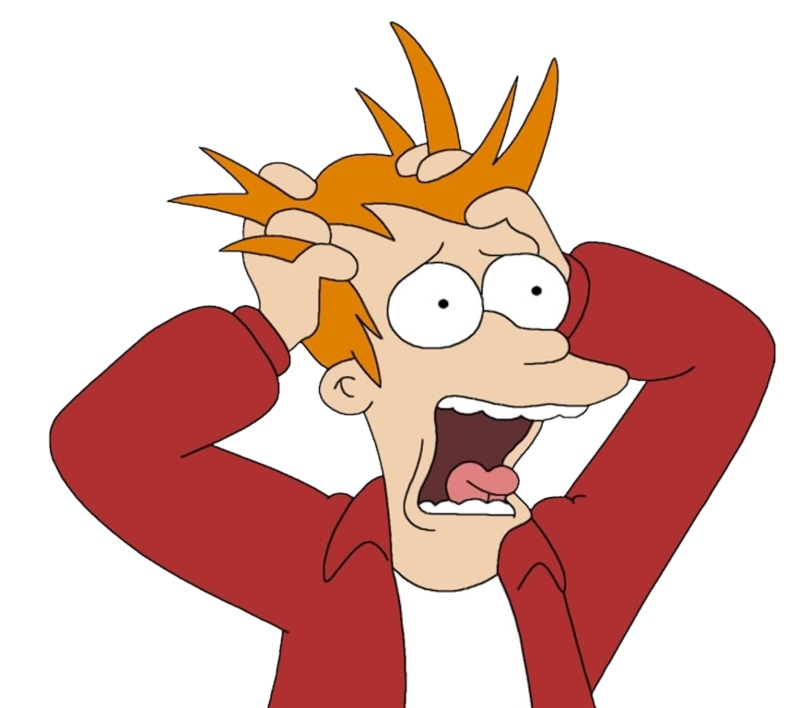 People with panic disorder have sudden and repeated attacks of fear that last for several minutes or longer. 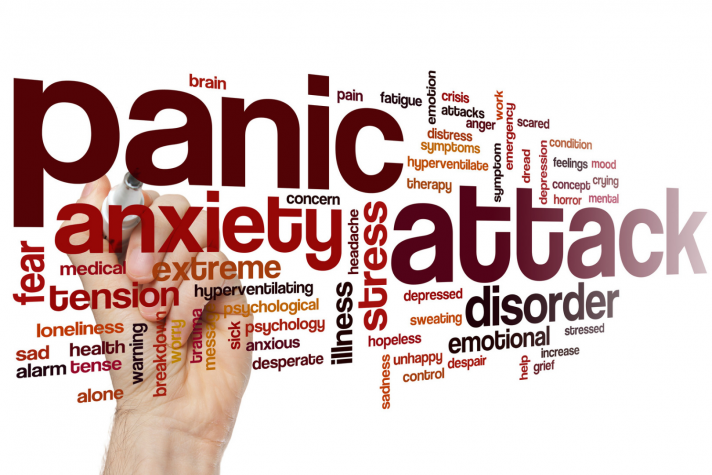 Panic attacks are characterized by a fear of disaster or of losing control even when there is no real danger. A person may also have a strong physical reaction during a panic attack. It may feel like having a heart attack. Panic attacks can occur at any time, and many people with panic disorder worry about and dread the possibility of having another attack.